Monday Night Football is Back! Monday Night Football is back at Dreams Resorts & Spas! We’re kicking off one of our most popular events, our Monday Night Football tailgate parties, on Thursday, September 6th. Each and every Monday throughout the season, our guests gather on the beach, under the stars to tailgate and watch the match-up of the night on our movie theater screen. Go ahead – recline in the lounge chairs, enjoy some traditional tailgate fare and cheer on your favorite team and players! 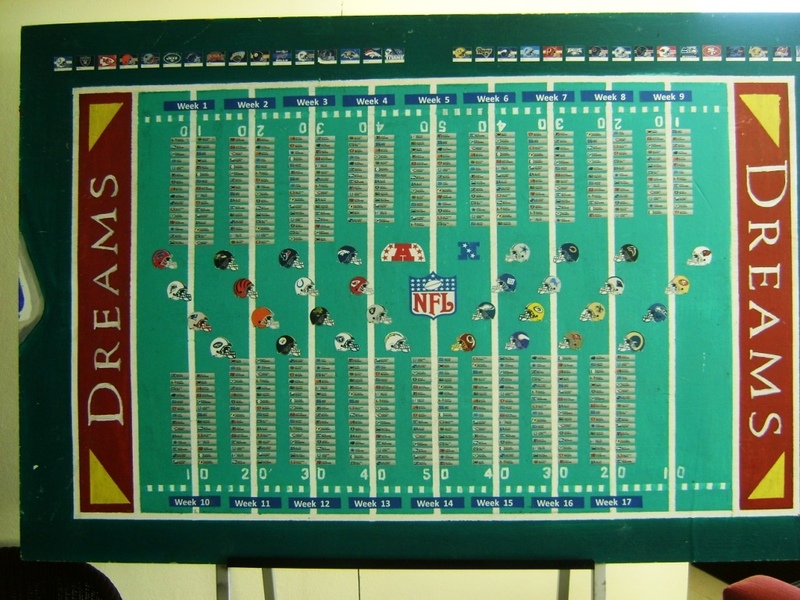 This entry was posted in Dreams Resorts & Spas and tagged Dreams Resorts & Spas, MNF, Monday Night Football. Bookmark the permalink. Wow this is the best thing I ever heard… I’m from Philly and will be there during the week the eagles okay on Monday night. My girlfriend will hate this idea lol. Hey Steve, we are coming from Philly too will be there for the Monday night eagles game on Nov 5th! We are season tix holders and die hard fans! Sounds like a blast! see you on the beach! Looks like a few of us will be there to watch the game on that date! Do they have Monday football at Dreams palm beach resort???? Yes! 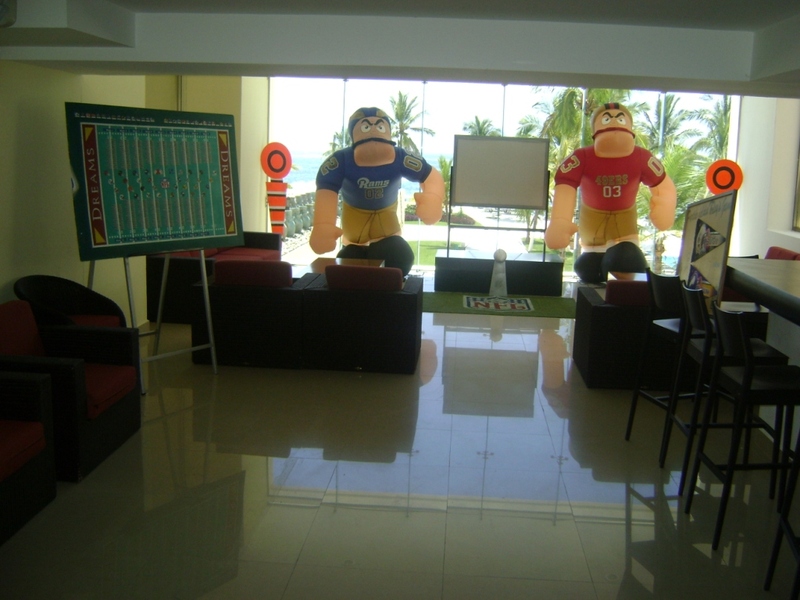 All Dreams Resorts & Spas hold Monday Night Football viewing parties! Enjoy! Eagle season ticket holder will be down there for eagles vs saints! !